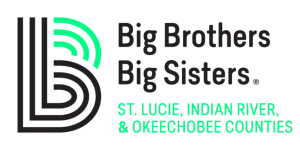 For more information, go to www.bbbsbigs.org or call 772-466-8535. 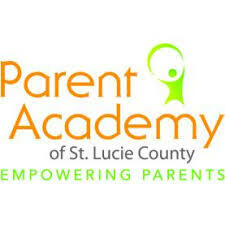 For more information, go to www.familiesofthetreasurecoast.org , email kaerdley@gmail.com or call 772-708-5421. 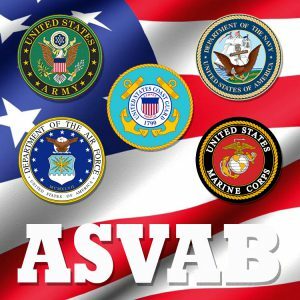 The Armed Forces Vocational Aptitude Battery or ASVAB, is the most widely used multiple aptitude test battery in the world assessing a student’s ability to learn new skills, and predicting student’s success in training and education programs. The ASVAB Career Exploration Program offers more than just a test, it includes an interest inventory and other activities and resources designed to help students explore the world of work and gain confidence in making career decisions. For more information, please click HERE or call 1-800-323-0513. In collaboration with Indian River State College, TRiO provides services such as tutoring, a mentoring program, FSA Assistance, scholarship and financial aid assisting, career exploration, college testing assistance, college tours, field trips, and monthly advisement session. Their summer programs include Freshman Transition Program, Senior Boot Camp, TRIO Summer Dual Enrollment, and Student Ambassador Leadership Training. All these services are provided AT NO COST. For more information go to: www.irsc.edu/students/minorityaffairs/talentsearch/talentsearch.aspx?id=785 , or call 772-462-7605.